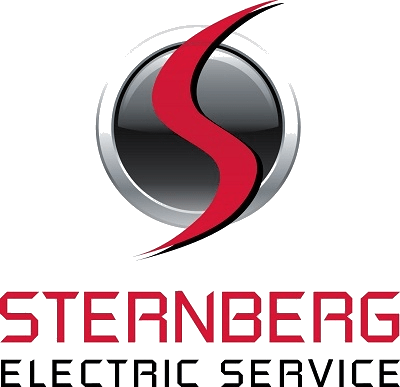 Residential electrician services provided by Sternberg Electric in the Minneapolis area are backed by our 5 year workmanship warranty. We make it a point to understand your needs. Through your project, we work closely with you to find the safest, most cost-effective solutions. We are fully licensed, bonded and insured and profiled at the Better Business Bureau for your peace of mind. To minimize environmental impact and reduce costs, we are committed to green practices and energy conservation. Sternberg brings two decades of residential electrical experience. In that time, we picked up several areas of expertise. Below we break our specialties general area of residential service. Whole House Surge Protection, Transient Voltage Surge Suppression. Fuse Panel Replacement, Electrical Panel Upgrades, Breakers and Circuits, Blown Fuses or Tripped Breakers, Arc Fault Circuit Interrupters. Home Back Up Generators, Generator Transfer Switches, Knob, and Tube Replacement/Rewire, Aluminum Wire/Conductor Replacement, Aluminum Conductor Rewire/Upgrade, Underground Wire Fault/Break Repair, Appliance Wiring, Electric Water Heater Wiring, Hot Tub and Spa Wiring, Sauna and Pool Wiring. Underground Locating, Underground Piercing/Directional Boring, Trenching, Service Calls, Lighting, and Motor Repair, Outlet Upgrades – GFI and Grounding, Range and Dryer Outlets, Bathroom Fan Installation, Ceiling Fan Installation, Phones, Cable TV and Ethernet Jacks, Carbon Monoxide Detectors. Lighting Installation, Outdoor Lighting, LED Lights, Motion Activated Lights, Energy Efficient Ballasts, Switches and Outlets.